Chady Moustarah is the founding partner of Moustarah & Company. He practices in the areas of personal injury, criminal law, and civil litigation. He received his Bachelor of Science from the University of Alberta in 1999. He then graduated with a Bachelor of Laws degree, also from the University of Alberta, in 2002. Mr. Moustarah has successfully represented personal injury clients with injuries ranging from minor to severe. As an experienced trial lawyer and negotiator, he has obtained countless settlements for his clients. 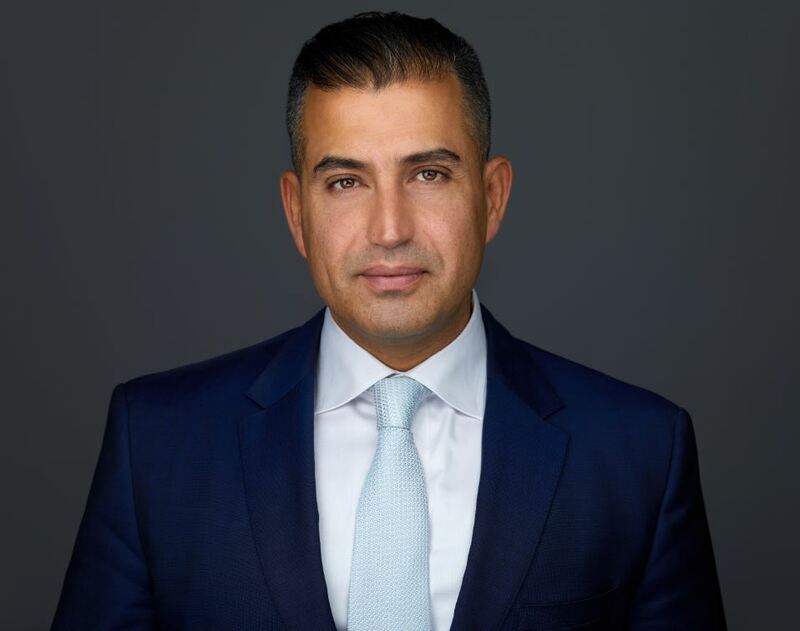 Whether he is in the courtroom or the boardroom, Mr. Moustarah uses his demonstrated passion, knowledge, dedication, and legal experience to advocate for his clients and to get results. Mr. Moustarah’s criminal practice has a particular focus on narcotic offences. However, he is proficient in defending all areas of criminal law. He has successfully defended a number of murders, conspiracy cases, money laundering and serious violent offences. He is willing to take cases in any province or territory, and has repeatedly appeared in British Columbia, Saskatchewan, Manitoba, Ontario, New Brunswick, Northwest Territories, Yukon and Nunavut. He has also done work in the United States. He has appeared in the following levels of Court: Provincial/Territorial Court, Court of Queen’s Bench/Supreme Court and the Court of Appeal. He is fluent in English and Arabic. Outside of law, Mr. Moustarah has an interest in target practice, fitness and cinema.